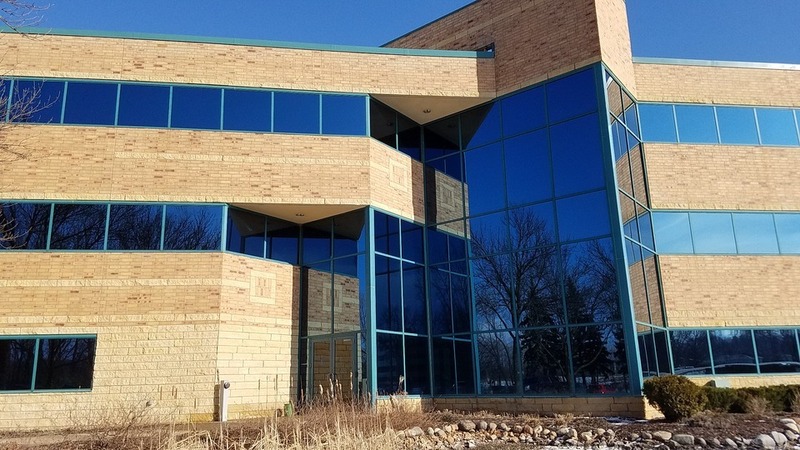 Property Details :: 55 West Financial Center :: Platinum Properties Group, Inc.
55 West Financial Center is a Class A office center conveniently located just west of the intersection of Hwy 55 and Hwy 169 in Plymouth. 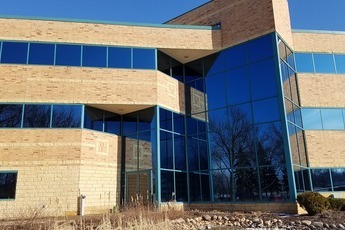 22,000 square feet available. Call 952-945-9200.